If you’re looking to burn fat off your body fast, then you need your body to get into ketosis. This is the basis behind the ketogenic diet. Most of us have bodies that are sugar burners. This isn’t a bad thing. Most of our diets lead to our body wanting to burn sugars first anyway. That’s the problem, though, our diets. A lot of the foods we eat on a daily basis are going to convert into glucose when they are processed by our bodies. This leads to our bodies looking at the glucose as its main source of energy instead of fat. When your body is using sugar for energy, it’s burning that instead of any fat you may be wanting to get rid of. If you can get your body into ketosis, it will become a fat burner instead of a sugar burner. This means that your body will look to burn fat for energy instead of something else. You will then begin to start shedding fat off your body and you’ll begin seeing the pound come off. Getting into ketosis isn’t a very easy task. There is a process that you need to go through. Your body will be making a major change. 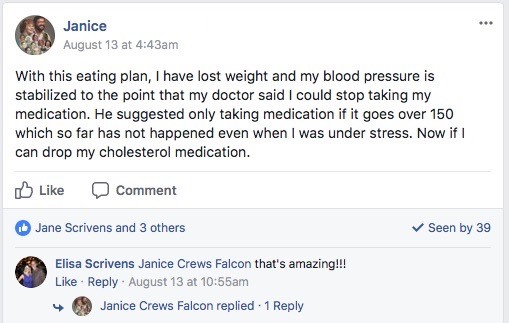 You’ve probably been a sugar burner your entire life so changing into ketosis will be a giant leap. Below are going to tips on how to get your body into ketosis. They are proven tips so if you follow them, you should be a fat burner in no time. If you’re looking for more guidelines on how to change your body, look at this 28-day challenge that is guaranteed to help you drop fat and make your body a fat-burning machine. One of the first things you need to do if you want to get into ketosis is to bring your carb intake way down. Not just a little bit, you need to have a significant drop in the amount of carbs you eat daily. This is by far the most important tip when it comes to ketosis. 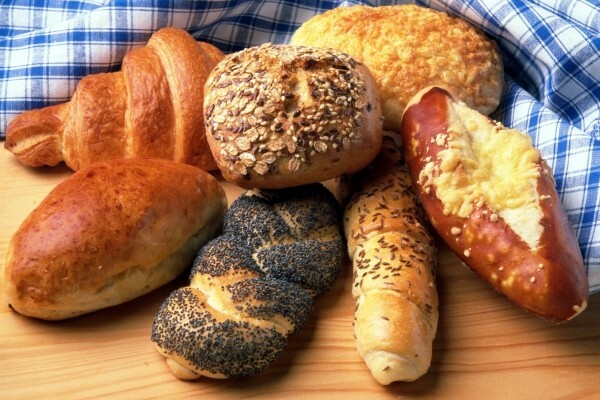 Carbs get broken down into glucose and that is what your body tends to use as energy. When you take away the carbs, your body has nothing to burn except for fats and proteins. 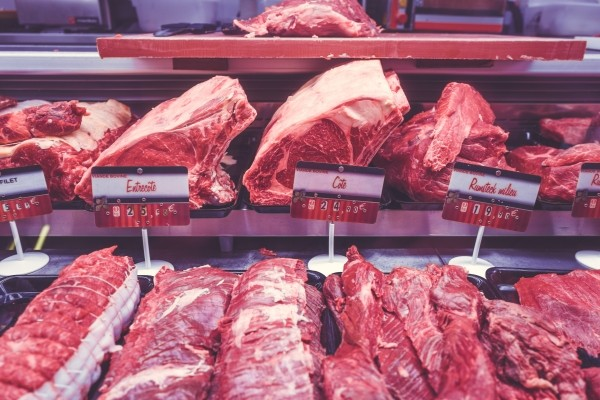 We don’t want our bodies burning the proteins because that is going to take away from our muscles mass, no matter how little of it we may have. With minimal carbs in your system, your fatty acids get released into your body. Your liver then starts to convert these fatty acids into ketones. Ketones are what your body will start to use as its primary source of energy. When you’re just starting this entire process, keep your carb intake to a bare minimum. After a while, you can slowly increase your carb intake to what you see fitting. Few carbs in your diet will decrease your blood sugar and insulin levels which is something that is great for anybody that is at risk for diabetes or already has diabetes. Start adding coconut oil to your diet. Add it to almost anything. 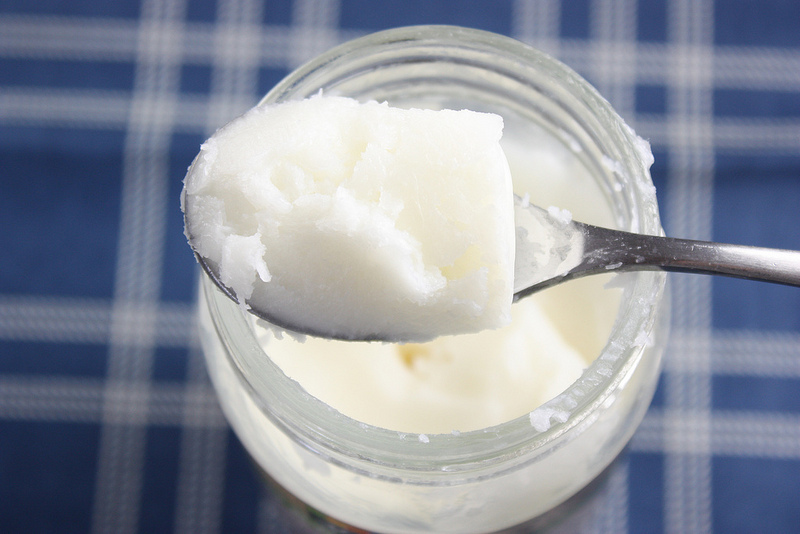 Coconut oil contains a healthy fat that will help your body get into ketosis. The fats that it contains are MCTs (medium-chain triglycerides). This is important for your body because it’s absorbed quickly and your body begins to use it for energy almost immediately. Your liver will begin to use the MCTs to make ketones as well. This is something that should be added gradually. You don’t want to add too much to begin with because it might cause some digestive problems. Drastically changing your diet is going to cause your body to feel slightly different than it normally does anyway. You need to do what you can to ease your body into the change it will be going through over the next few weeks. If you don’t do this properly, your body will never be able to adjust and get into ketosis. This should be a given. Any diet you participate in is going to ask you to do some kind of physical activity. When your body is in ketosis, it is possible that you can lose a significant amount of weight. However, if you want to make sure you shred the fat and it stays off, you need to add physical activity to your daily routine. You don’t have to go to the gym for hours and hours every single day, but you should do something. The more you’re able to do, the faster you’ll see results. 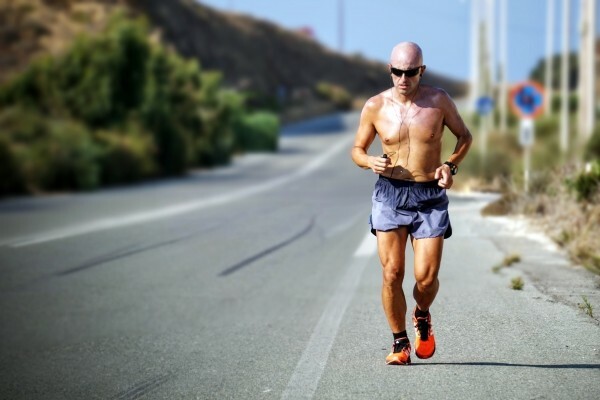 If you’re able to get into ketosis, you may see an increase in your physical performance. Physical activity can help you get into ketosis faster too. Since you’ll already be cutting back on the carbs, your body won’t be able to use that as an energy source. So, when you do any physical activity, your body will be forced to look for fats to burn. 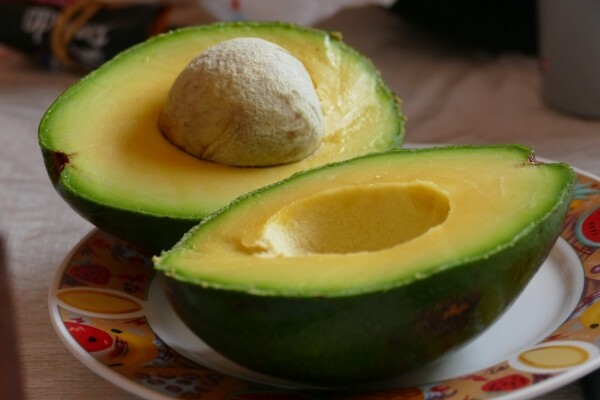 Yes, there are healthy fats in the world as surprising as that may sound. Not all fats are bad for you. Eating a lot of healthy fats are going to help you reach ketosis faster because they help you increase your ketone levels. If you haven’t figured it out by now, having a low carb diet almost means you have to greatly increase the amount of fats you consume to make up for the caloric difference. If you don’t do this, then you will lose weight, but it’ll be weight that can easily be gained back the second you start having a regular diet once again. Choose your sources of fat wisely because they all will have some sort of effect on your ketone levels. The good fats will only make your levels more sustainable. Fasting is a great way to get your body into ketosis. The best fasting technique, in my opinion, is probably intermittent fasting. Intermittent fasting is periods of short fasts so you aren’t completely starving yourself over a period of time. You only eat during a certain time frame that you set for yourself. Typically, you will only give yourself about 8 hours during the day to eat which gives you 16 hours of no food at all. Fasting isn’t going to be easy, but it will help you get into ketosis. Your body is going to start burning more energy because you aren’t eating nearly as much. It’s going to need to find energy from sources you already have in your body. This means that eventually, your body will only be burning fat, which is bound to happen even if your body is a sugar burner right now. When your body is making the transition from a sugar burner to a fat burner, there’s going to be a time where your body wants to try and get its energy from your muscles. You don’t want this to happen because it will take away from your muscle mass. Eating enough protein is going to allow your body to maintain its muscle. Even if your body is trying to eat away at your muscle, having enough protein will help your body not lose any muscle mass. Protein is going to help your body achieve ketosis by providing the necessary amino acids to your liver so that it can make them into glucose for areas of your body that can’t use ketones. When parts of your body can’t use ketones, it needs to use something else, and glucose is the next best option. Becoming a fat burner isn’t an easy task, but it can be achieved through the right diet and looking after yourself. 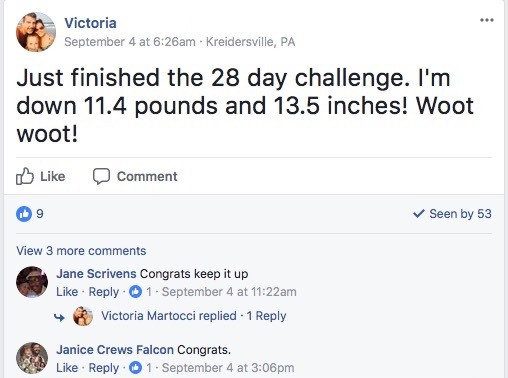 Stick to a strict keto diet and with a little physical activity, you will be burning fat off your body like it was ice cream on a hot summer day. 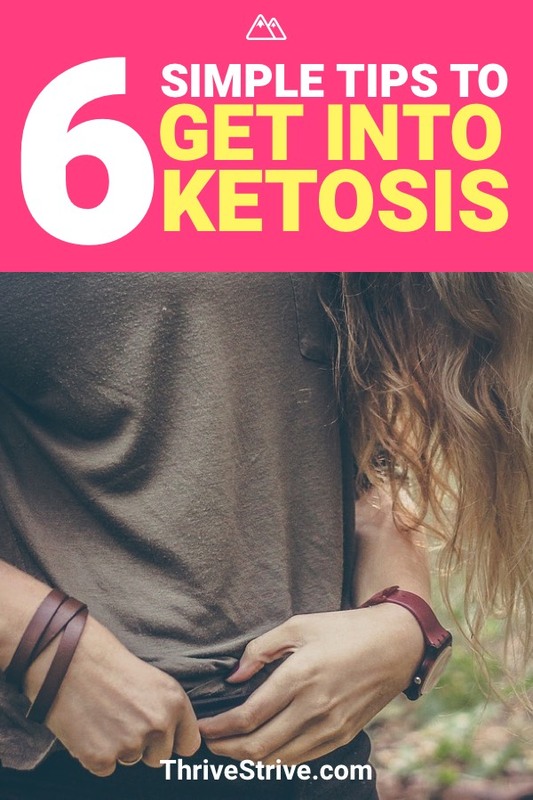 Enjoyed How to Get Your Body Into Ketosis on the Ketogenic Diet: 6 Simple Tips? Share it with your friends so they to can follow the Thrive/Strive journey.